Don't forget to attend our next Bike San Diego Meetup! We'll be meeting on March 6 in Pacific Beach at Iron Pig Alehouse for an evening of community, conversation, and discussion of Community Planning Groups. Circulate San Diego will be joining BikeSD to discuss how residents can (and should) get involved in local planning groups to help create a world-class city for biking. Doors open at 6, we'll have a presentation and panel discussion at 7, which will be followed up by a social hour. Therefore, here is a brief bullet response to HBA's recent social media effort. After racking up more than 1000 free rides per day, the new (but unauthorized) Ofo bike share system was removed by UC San Diego officials last month. Despite the obvious demand for bike share, and a four-year-old UCSD undergraduate report describing a bike sharing system for campus, officials pulled the plug on the program. 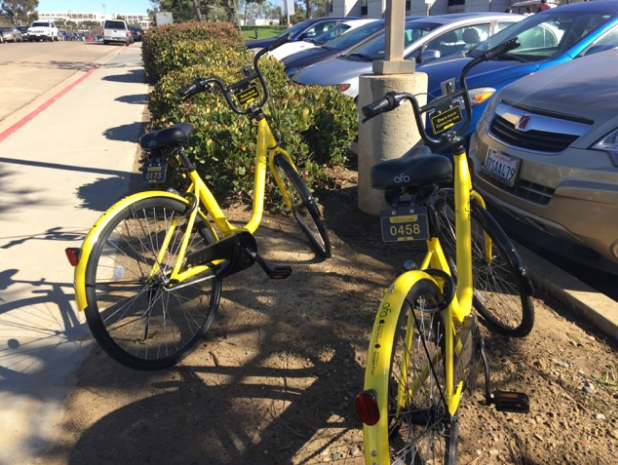 Ofo’s “insurance policies did not meet campus requirements when reviewed by UCSD Risk Services”, according to UCSD Marketing and Communications Director Laura Margoni. In addition, a UCSD police officer explained that no procedure for maintaining or repairing Ofo bikes existed. Nearly 100 U.S. campuses had bike share systems in 2010, including UC Irvine. UC Berkeley will implement Bay Area Bike Share shortly - without monitoring UCLA and UCR. Yet UCSD still needs to monitor these programs before issuing a Request for Information? Encouragingly, Margoni states that a bike share pilot will roll out at UCSD this fall. 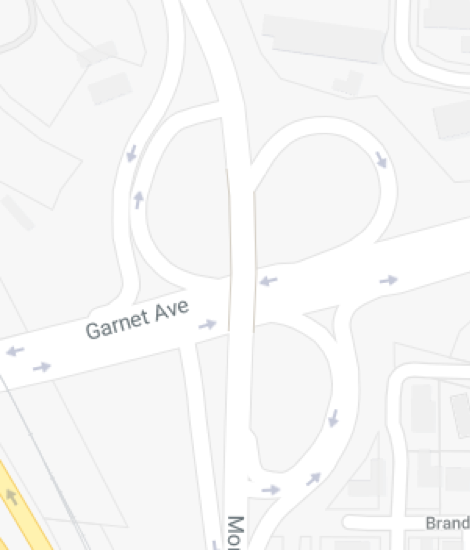 Genesee Avenue on the north side of campus is 6+ lanes of 60 MPH+ traffic just inches from riders (here’s audio of a KPBS reporter attempting to bike it). The $105 million dollar Genesee Ave bridge being built over I-5 will be 10 car lanes wide, yet there wasn’t enough room for a protected bike lane. 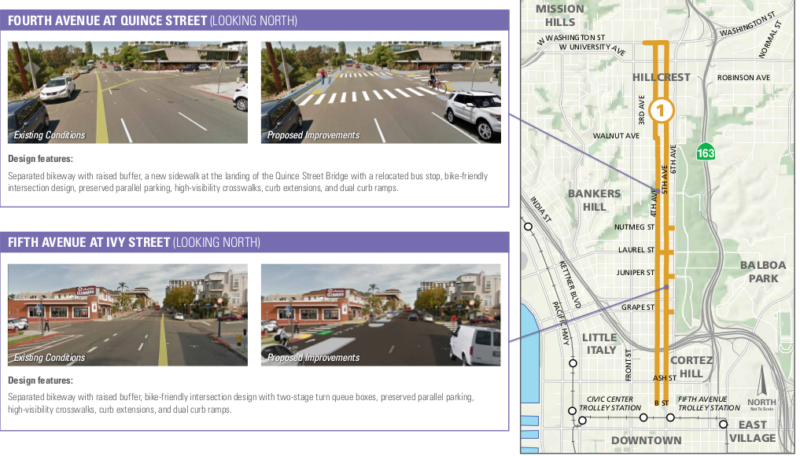 La Jolla Village Drive is also 6+ lanes of 50 MPH+ traffic, with pedestrians being hit and killed on its curving, high-speed I-5 on-ramps. Gilman Drive is 4+ lanes of 60 MPH+ traffic, with aggressive drivers often veering into the bike lane to cut into the I-5 south onramp queue. As a result of the above, many commuters use SDMTS bus routes that take them to the Gilman Transit Center, on the south side of campus. This a 15-30 minute walk to many buildings on the vast UCSD campus, and bike share would address this first/last-mile problem of public transit. UCSD does offer a useful shuttle system, but if you miss one it’s still faster to walk. Some students do use the limited bike racks (two) on MTS buses, but they are vulnerable to the massive bike theft problem on campus. Bike lockers would offer increased security but these do not exist at UCSD, despite my requests for installation several years ago. Instead, the Grove Path bike lane was installed for a short segment between the two main north-south UCSD pedestrian-only routes. Pedestrians often use the bike-only Grove Path lane, and are not cited for doing so. 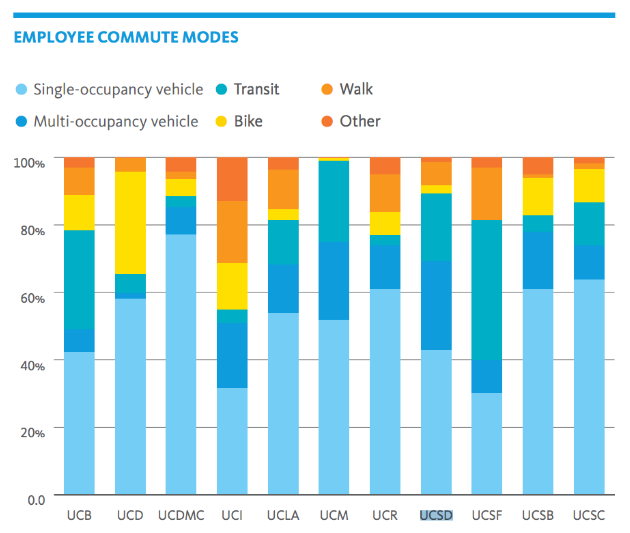 However, UCSD’s mode share numbers above are for all commuters entering campus, including students - not employees, as the report indicates. Since the university has no way to distinguish students from employees in its semi-annual counts, the employee single occupancy vehicle number shown above is incorrect (a commuter mode share survey was recently launched to address this misrepresentation), and skewed downward by the large number of students using public transit. Students voted overwhelmingly to pay a quarterly fee for discounted bus service after the free bus zone was killed, and the MTS 201/202 Super Loop has the highest ridership per revenue hour in San Diego’s bus system. 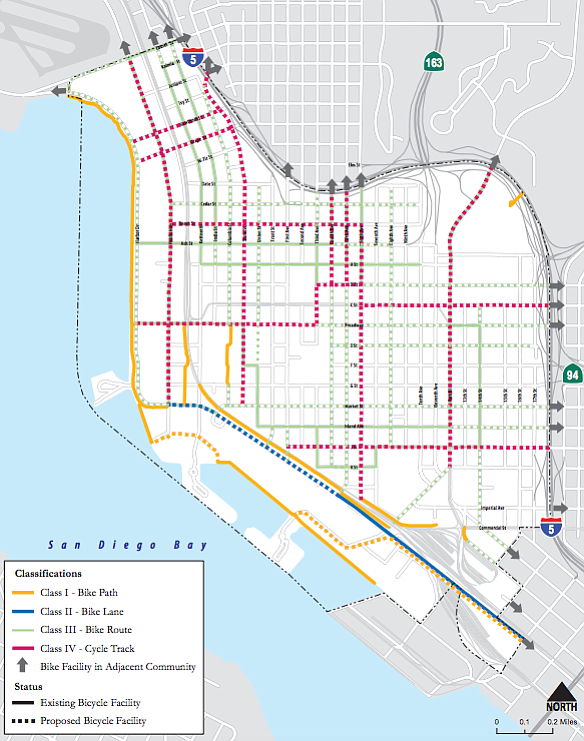 It should be noted that UCSD has taken some positive steps regarding alternative transportation, including the well-intentioned Grove Path above, and planning for Class II (unprotected) bike lanes on a short segment of Gilman Drive and the new Voight and Gilman bridges. UCSD is contributing at least $1.2 million to the Gilman Drive bridge, which will provider a calmer east-side route to campus. UCSD also provided 1.6% of the funding for the Genesee/I-5 project, which will include a bike path connecting campus to the Sorrento Valley Amtrak station. Yet many of the projects identified in the 2012 Bicycle and Pedestrian Master Planning Study still have not begun, nor has funding been identified. Further, UCSD’s alternative transportation spending is constrained by its limited sources, which are parking and ticket revenue. (UCOP goals for increasing alternative transit usage aren’t backed by significant funding.) And employee parking permit fees don’t come close to paying for the $100 million-plus cost of multiple new parking garages planned for campus (Torrey Pines North Living/Learning Neighborhood, Mesa Nuevos and Osler). Given the rapid rise of ride-sharing services like Uber/Lyft, does it make sense for the university to continue building costly parking garages? As ride share systems test flat-fee pool programs, new and inexpensive options will exist for automobile commuters to skip vehicle storage on campus. 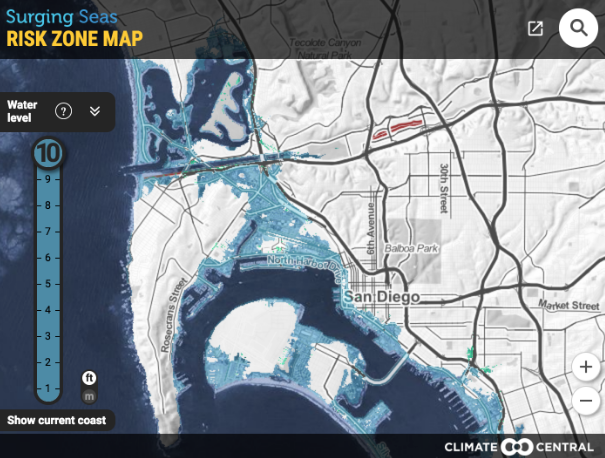 If sustainability is truly in UC San Diego’s DNA, it should be leading state efforts to reduce greenhouse gas emissions from transportation. Removing a free bike share system that complements public transit isn’t leadership, nor is it consistent with UCSD’s sustainability claims. Will Councilmember Ward Prevent Additional Delays and New Holes to the Uptown Bikeway Project? UPDATE: After subsequent conversations with SANDAG, Councilmember Chris Ward has committed his support to the original construction phasing. This will allow the entire protected bikeways on 4th and 5th Ave to be completed as planned. Construction of this segment is planned to start in 2018. BikeSD would like to thank Councilmember Ward for the continued support of Uptown Bikeways. Recently we learned that Councilmember Chris Ward had made a request to delay the protected bicycle lane on Fifth Ave between University and Washington from the 1st construction phase to the 3rd construction phase in the Uptown Bikeway project. This would delay the implementation by 3 years. BikeSD Executive Director Sam Ollinger and Board President Jeff Kucharski met with Councilmember Ward and his staff earlier this week to discuss this issue. BikeSD asked for Councilmember Ward to reconsider his request. Below is the follow-up email to his office summarizing our meeting and discussion. 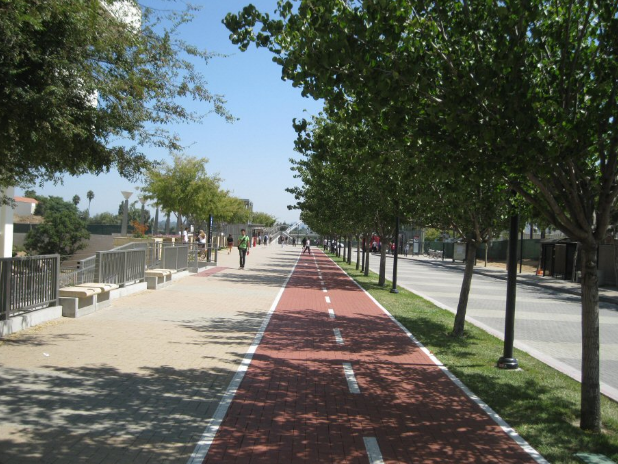 Since the Uptown Bikeway is part of the Early Action Projects that the SANDAG committed to completing within 10 years when they voted to adopt the 2050 Regional Transportation Plan back in 2011, it is important that no additional delays or gaps be created in the network. The project has had both unprecedented community outreach and feedback (>100 stakeholder meetings). It received environmental clearance in July 2016. 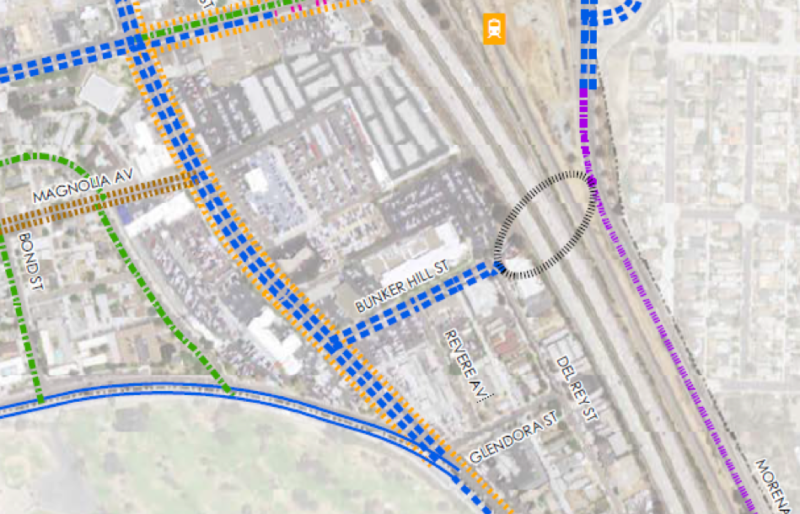 Any further delays or gaps in the network will only delay the project's construction and establish a terrible precedent for future bikeway projects in the region. Here is a map showing the construction phasing of the Uptown Bikeway project. As we mentioned in person, delaying the Fifth Avenue segment between Washington Avenue and University Avenue is both unacceptable and unnecessary since it will create a break in the protected bikeway network. The Fourth and Fifth Avenue segments are protected bikeways as you will see here. The planned 3rd phase along Bachmann Place is different style facility than the Fourth & Fifth protected bike lanes. As the planned bikeway will rely on sharrows northbound from Washington to Lewis, no purpose will be served by delaying a single section of Fifth ave protected bike lane. 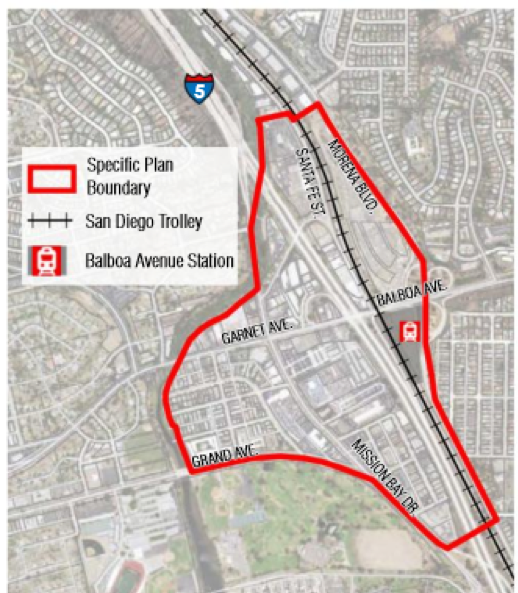 Based on SANDAG program budget, the Third phase construction would not begin until 2021, 3 years after the Fourth & Fifth segments' construction began. Councilmember Ward, as an urban planner, you know the critical importance of mobility and urban development as key tools to attaining the goals the City Council committed to when it adopted the Climate Action Plan. SANDAG's own projections show increased population growth in District 3 and the time to ensure the implementation of a contiguous and safe bikeway network in District 3 is now. Finally we do want to express our thanks about the good news in the new bike lanes that will be striped along India, Redwood, and Jackson Drive. 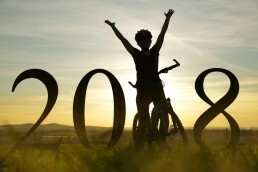 If you have additional information about the dates when they will be ready - we would love to write about it on the BikeSD blog. Thank you. Please feel free to contact us. Please help us fight the good fight and sign up to volunteer for the upcoming Bikes and Beer ride on April 8th! We need ride leaders and help at registration. Thank you!